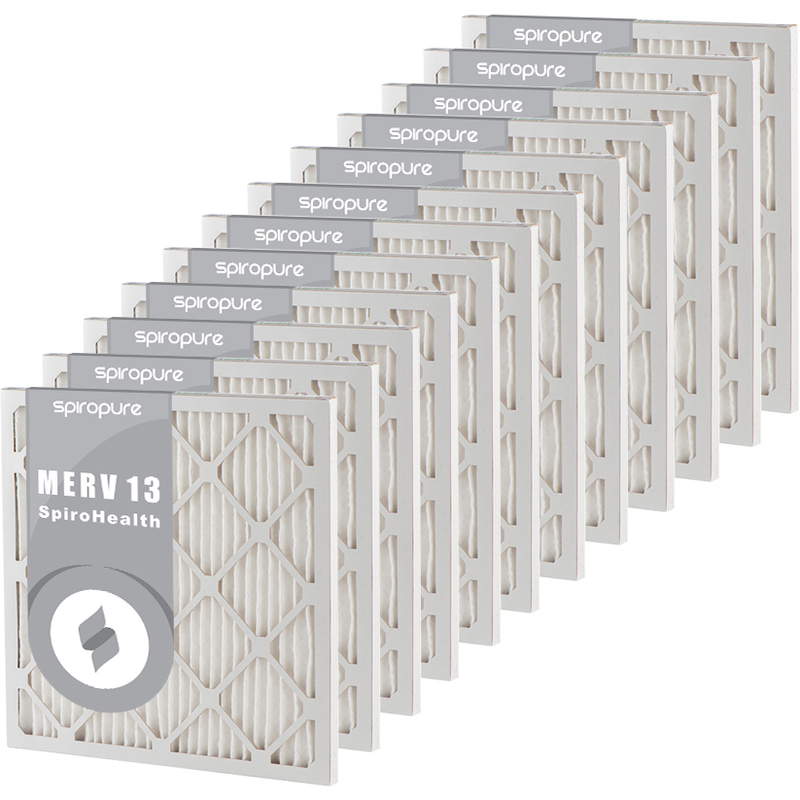 17.5" x 21.5" x 1" MERV 13 Air Filters - $12.58/ea. The shipping box will display the nominal dimensions of 18" x 22" x 1" but the actual dimensions of the filter are 17.5" x 21.5" x 0.75". Please measure your existing filter before ordering to make sure it will be compatible.